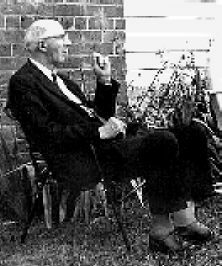 Dr. T. A. Stafford at Patrick Eaton's home. Please send e-mail to Larry A. Stafford to provide feedback about this page. This page last updated on 5/30/00 8:03:34 PM.